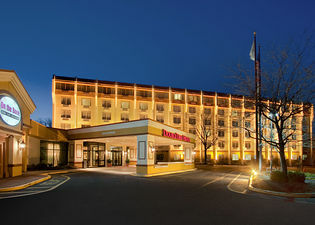 The Princeton area offers an abundance of unique and comfortable hotel and lodging options. 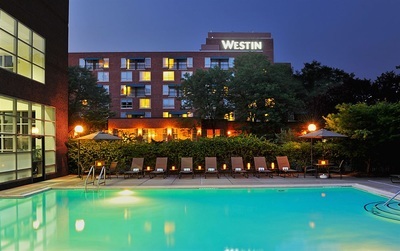 We offer more than 45 lodging locations with over 5,200 hotel rooms in major hotel and conference centers, boutique hotels, Inns, resorts and bed and breakfasts. All Princeton Hotels are unique and offer something for everyone, of every taste and budget. 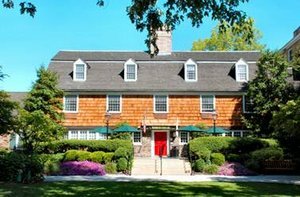 ​For more information on Princeton Hotels, Bed and Breakfasts and Inns click here. King Limousine & Transportation Service, proud sponsor our speaker transportation, is offering a discounted rate for attendees that need transportation to the conference. Please call 800-951-2680 and mention the event for your discounted rate.